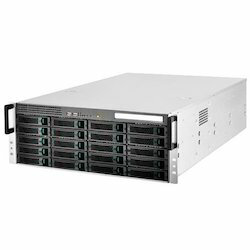 Our range of products include Computer Peripherals such as LCD KVM Switch, Rack Mount Chassis, Disk Module, Power Supplies, Computer Power Supply, Redundant Power Supply and many more items. 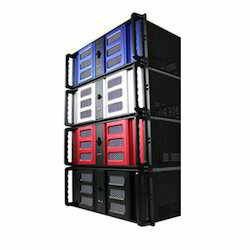 We are a fully fledged team of professionals, engaged in offering the high-grade range of Rack Mount Chassis. The offered product is precisely designed under the direction of our professionals using advanced technology keeping in mind all standards of the industry. 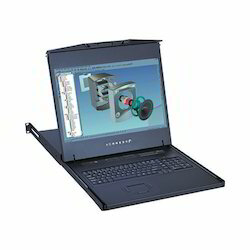 This product is tested on set various parameters to eradicate all fault in it. Our product is available in varied customized options in order to meet the specific demand of customers. 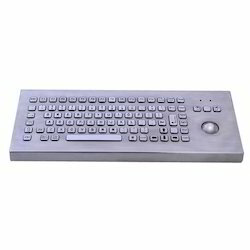 Looking for Computer Peripherals ?